The agreement will see Avillion Hotel Group managing the pre-opening and operations of the luxurious hill resort beginning 2020. 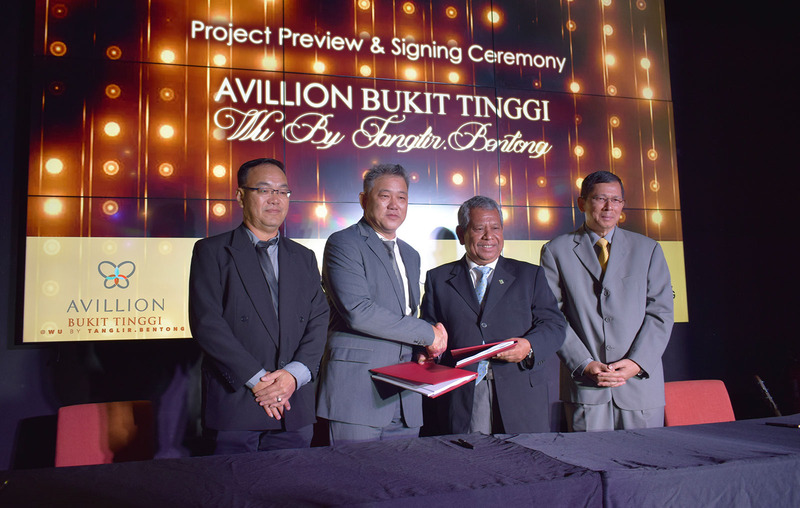 Avillion Bukit Tinggi Resort is set to complement the Group’s growing list of properties both in Malaysiaand the region. 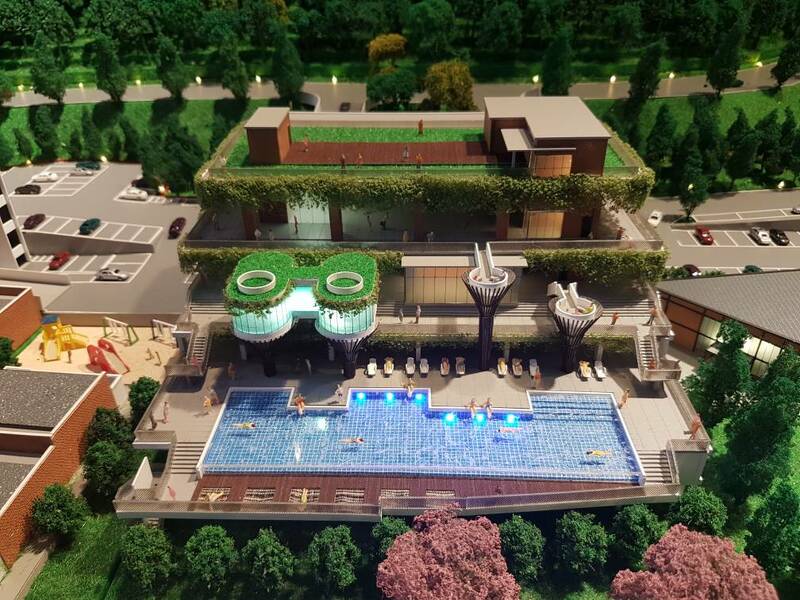 “Avillion strongly believes that this latest addition to its stable of properties has the potential for attracting both domestic and foreign travelers,” said Avillion Hotel Group Chairman Tan Sri Dato’ Sri Samsudin Hitam. Avillion Bukit Tinggi Resort is to be developed by Unique Project Development Sdn Bhd and operated by Tanglir Hospitality Sdn. Bhd., as a sustainable resort that will be built over 9.575 acres of secondary forest along the TanglirRiver. Just an hour’s drive from the capital Kuala Lumpur, Bukit Tinggi is becoming increasingly popular with adventure seekers and nature lovers. “Bukit Tinggi is located near the site of new theme parks that will begin operations within the next two years and the area is set to be a top draw tourist destination. Avillion Group of Hotels is very excited to be part of Bukit Tinggi’s tourism growth,” Tan Sri Dato’ Sri Samsudin added. The luxurious hill resort consists of a block of 120 Studio rooms and 87 villas. The Studios come in a spacious 40 sq meter package for a standard unit, while the villas range from 1 to 4 bedroom units. Each unit is equipped with a wellness deck complete with a 14.8 sq meter private swimming pool for guests to enjoy their own private space. Other guest facilities include an oversized swimming pool, a luxurious spa with glass panels overlooking the pool and theTanglir River, gymnasium, 2-storey restaurant, meeting rooms and a deck for all those special occasions. 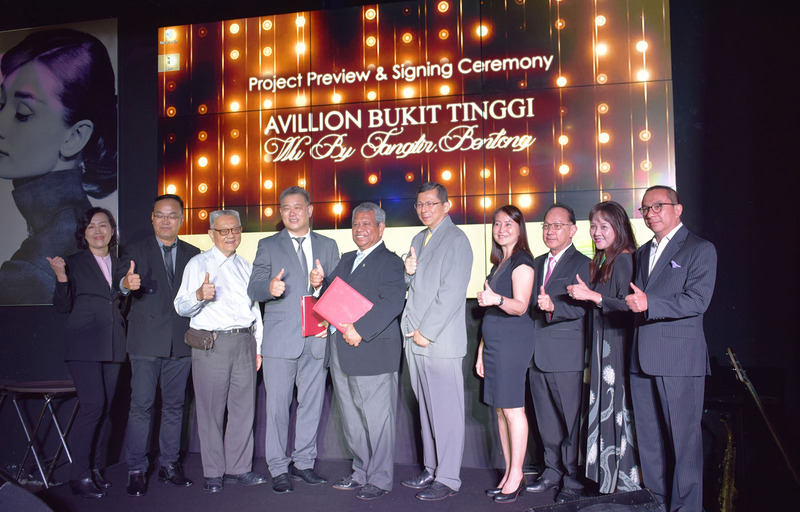 With wide experience in the hospitality industry, Avillion Hotel Group will once again bring its unique touch to Avillion Bukit Tinggi – a touch based on warm Asian hospitality. “We aspire to become the leading regional player in the hospitality industry, bringing with us the Avillion experience from Port Dickson, Melaka, Cameron Highlands and Bali to many more destinations both local and within the region. With this in mind, we are thrilled to add Bukit Tinggi to our growing list of properties,” Tan Sri Dato’ Sri Samsudin further added. Managing Director of Tanglir Hospitality Sdn Bhd Mr. Choo Yoke Cheong said his company saw Avillion Hotel Group as the perfect partner for the expansion of its properties. “As a Malaysian-grown brand with award winning achievements within the industry, Avillion is a partner preferred for its Malaysian essence and international marketing and distribution network. “We are confident of Avillion’s ability to deliver good performance in managing the occupancy and revenue of its property,” said Mr. Choo.